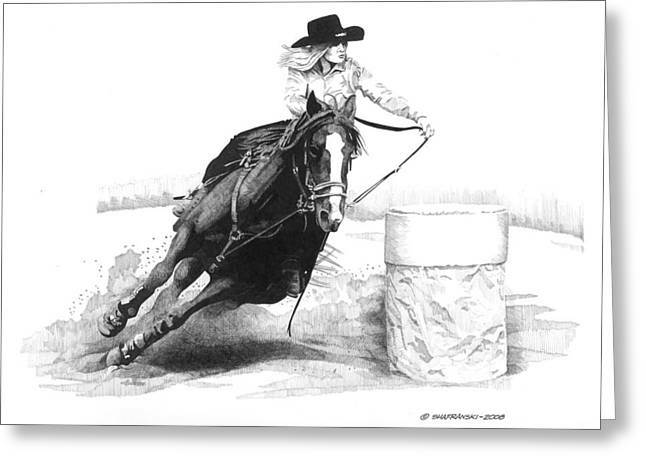 The Turn is a drawing by Paul Shafranski which was uploaded on January 20th, 2013. 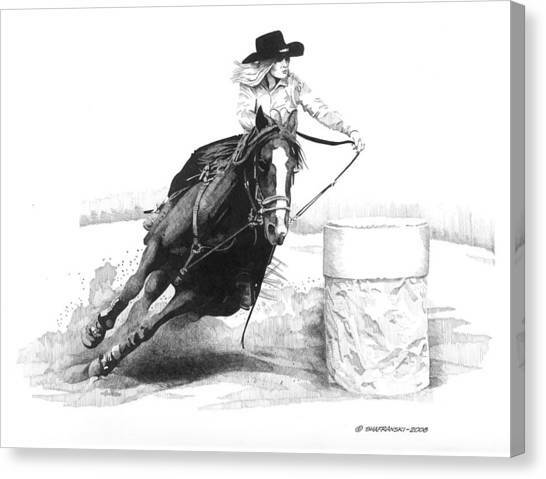 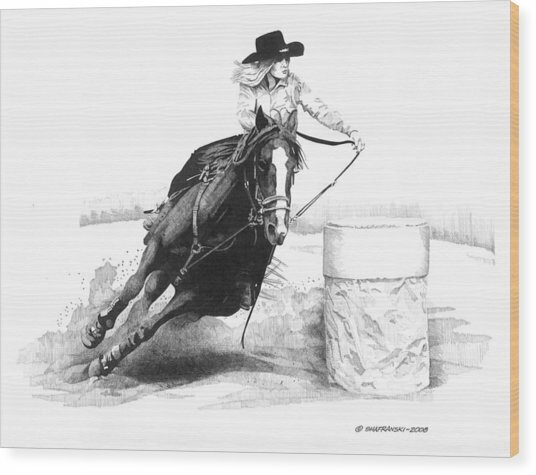 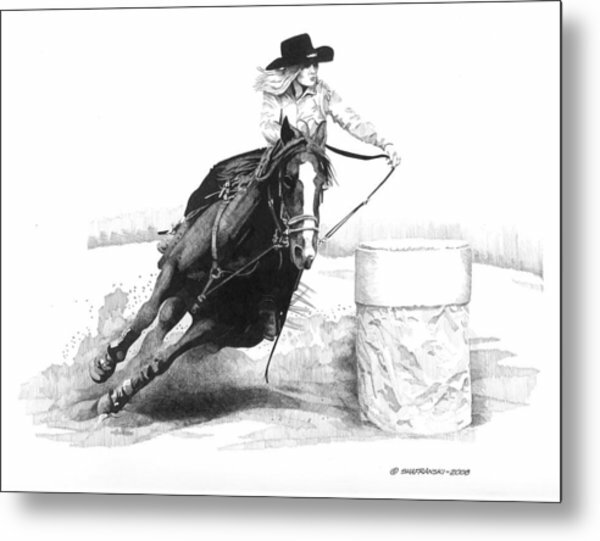 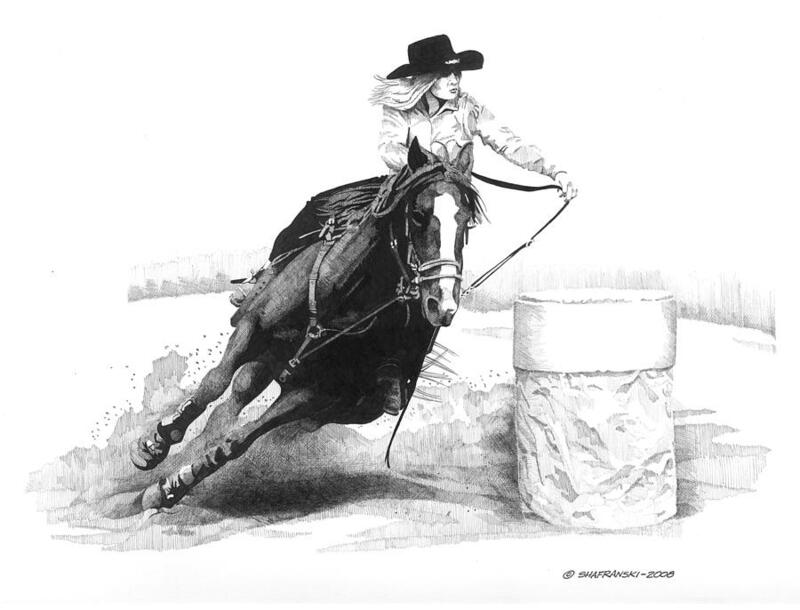 This is a pen and ink drawing of a barrel racer at a rodeo. 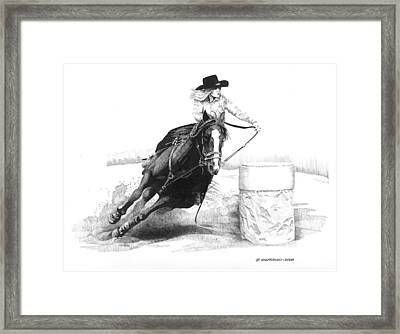 Excellent details, Congratulations on your sale!